Signing: Take your strong hand horizontal out in front of you at around waist height. To make the sign for full raise the hand up until it hits your chin. Remember the baby sign for full by thinking of your food piling up so high it is going from your stomach all the way up to your chin because you are so full. Often when babies are finished at the end of a meal and can’t communicate it, they can get fussy or even worse start playing with food which usually involves flinging it. Teaching full or finished, can help a lot with this. 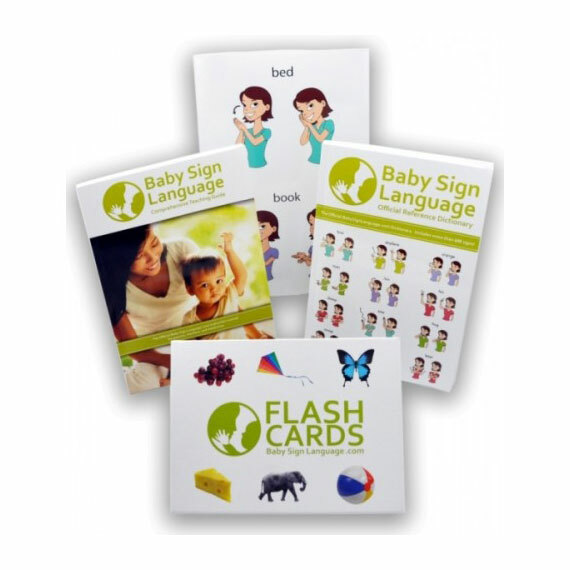 Flash Card: Click the link to view the Full Baby Sign Language Flash Card. The flash cards are printable and available in both U.S. Letter Size and A4. Just following up onto Cynthia’s comment. 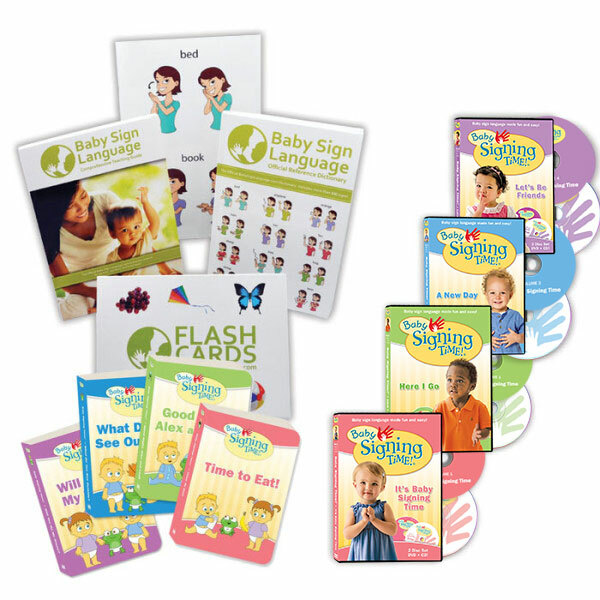 The video is the concept for full stomach; the flash card is the general FULL that can refer to most other situations, full class, full toy box, etc. As an avid patron of your site I would love to see these concepts separated. 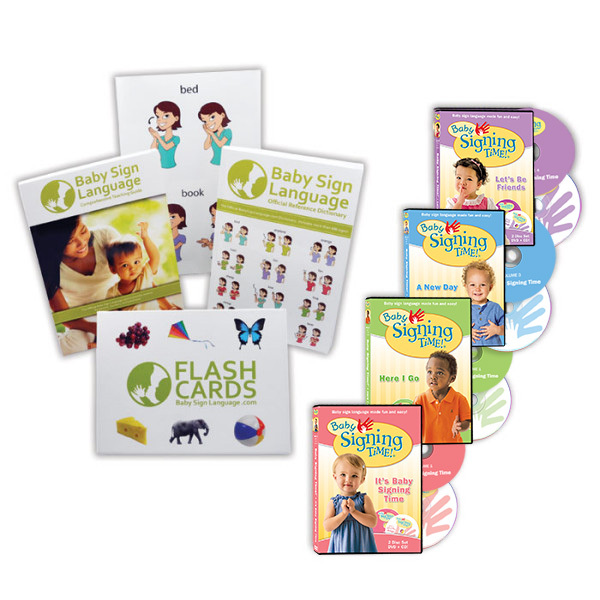 Thanks for all you do babysignlanguage.com!!! Thanks for your feedback. As we work on adding more words we will include your suggestion. I was wondering if there was a better flash card for the sign full? It seems a bit confusing between video and card. It is a great video but if you just have the card the sign seems different.